Tracy has been traveling to Ireland for many years and her husband was born and raised in County Clare, Ireland. Have you ever been to Ireland? Ireland has a mystical quality like none other. Once you set foot on the endearing Emerald Isle it is hard not to feel enchanted and never want to leave. I have been to Ireland many times and even married an Irishman that I met on my first visit. 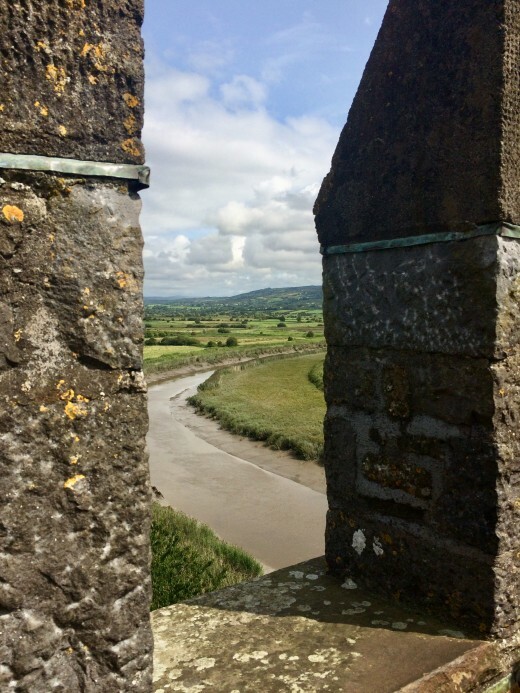 On my first trip I not only fell in love with my husband, the landscape, the people and the culture but also the unique foods that are part of the everyday Irish fare. While the Irish consider their unique scones, breads, teas and other culinary masterpieces to be the norm, I found these same foods to be quite a treat and upon my return tips home, these became the foods I missed and would begin to crave. Even if you never make your way to Ireland you can still enjoy some of the fare. Here is my top 5 list of Irish foods to try. In Europe, soda breads began to appear in the mid-19th century when bicarbonate of soda first became available for use as a rising agent. Having grown up in the “states” I only knew of Tetley Tea and that it was primarily considered an alternative to coffee. Looking back, I came to realize just how little I knew. It wasn't until traveling to Ireland that I found that tea is practically a way of life. Dinner is even called 'Tea.' Boy was I surprised when a full meal was placed down in front of me at "Tea." 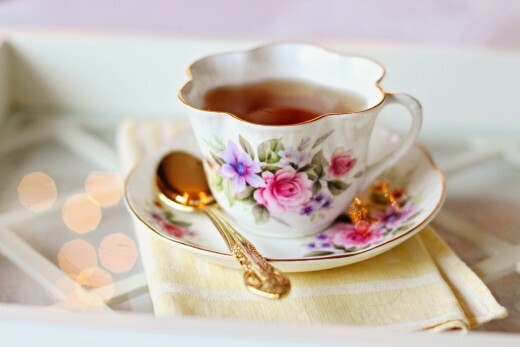 There are tea breaks that take place at mid-morning and afternoon, and everyone it seems knows how to make a great cup. It took me a few weeks to decipher the words "want a cup of tea?" which sounded like “wana cupa tay”. With the Irish brogue and confusing word phrasing, it took me a great number of tries before I knew what was being said to me. But now that I do, I sometimes am the one offering the soothing hot “tay.” Tea in Ireland is not just a drink but a perfect excuse to take a break and chat with your co-workers, friends or family. I am not a drinker, not in any way shape or form, but when traveling and trying to take in the local culture I have been known to make many exceptions to my rules. I have tasted my fair share of the foamy black stuff, usually in half pints, and I do like it. I have even visited the Guinness museum in Dublin, which is truly worth the trip and a free pint is included with admission. 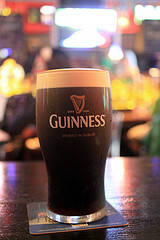 Guinness is such a way of life in Ireland and believed to be beneficial to health. As surprising as it may seem to some, Guinness was even served to young children; parents believed its high iron content was good for the wee ones. I don't recommend this but think it is interesting and certainly points out how much more me know about health. 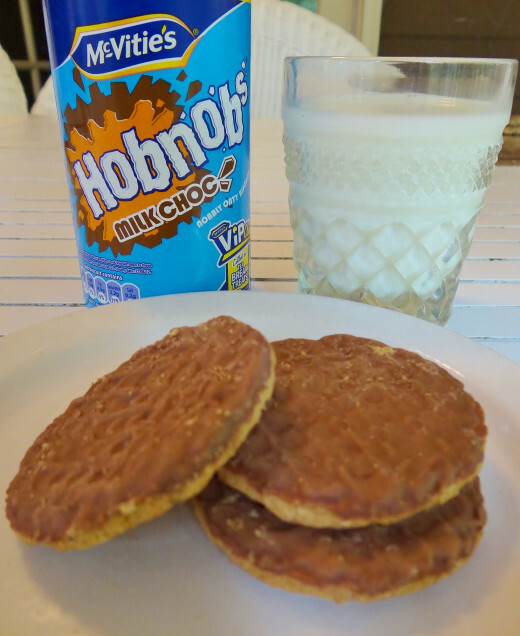 The name "Hob Nob" comes from an earlier phrase, to hob or nob, meaning "to drink together, taking turns toasting one another", probably from Middle English. Here is another addiction that I have picked up on my numerous trips to Ireland. It has become the only cookie that I crave, that is scary considering that you can't get these cookies just anywhere. It is a perfect combination of a grainy and hearty cookie with coating of chocolate in a choice of dark or light. Most cookies served in Ireland are designed to go with a cup of tea and these are perfect tea and milk dunkers. I am very lucky in regards to these cookies that they are readily available in the international section of my local grocery store. Maybe you can find them too. 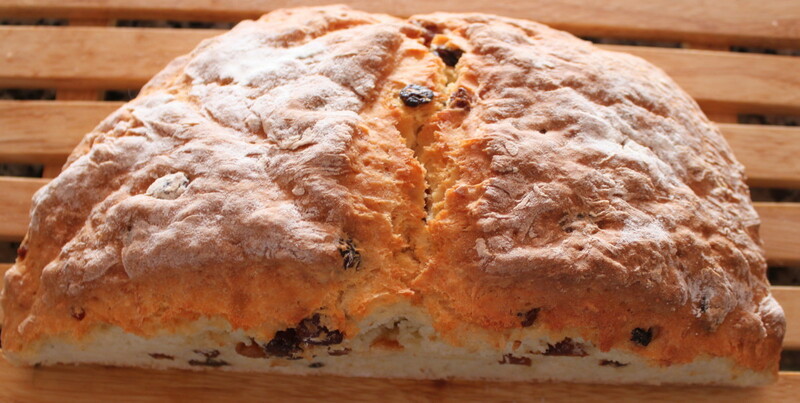 No matter what corner of the Emerald Isle I roamed, whether it was a small coastal village or an out of the way ring fort museum, I could always find the perfect pairing of a hot cup of tea and a fresh Irish scone. This combination was just enough to fill me up and keep me going until my next meal. These scones are rich and filled with a huge dose of Irish TLC. 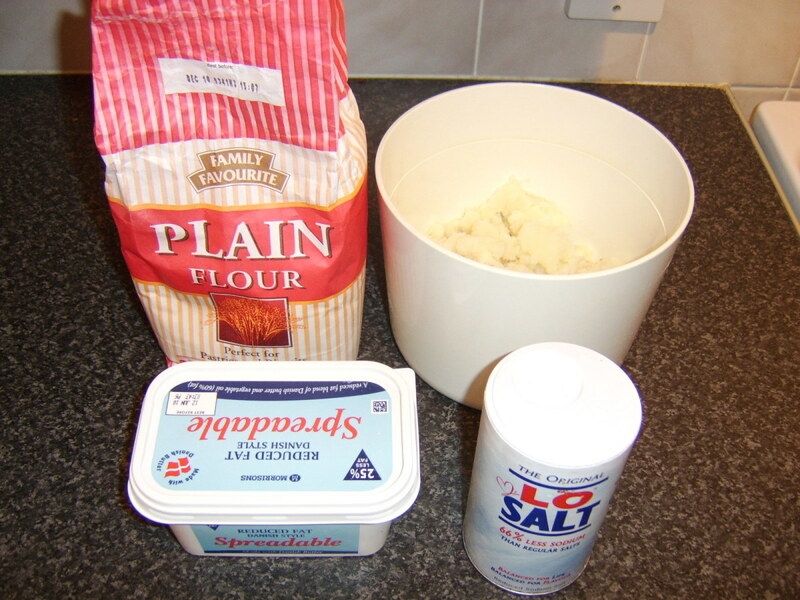 In 'the states' you can find Irish Scone mixes in most supermarkets but I have an incredible recipe that is so good that the scones are usually gone before you have finished your cup-o-tay. I have even tested out this recipe on my Irish in-laws with rave reviews. A poem highlighting the differing pronunciations of the word "scone." Although my first visit to Ireland was many years ago, the experience lives on both in my love of the country, the people and in the experience of these unique foods and beverages. While you may never make the journey to this mystical country, I invite you to take this brief walk with me through the Irish culinary countryside. Do you love to write? Would you like to earn some extra cash? HubPages allows you to write, earn cash and publish on your own schedule and it is free! Join HubPages today. Donnah - You are right, a lot of the items mentioned here are also available in the U.K. but can be pricey here in the states. Another item that it also popular in the British Isles is "Wheatabix." Nice to hear that I am not alone in my love of foreign fare. Gypsy Rose Lee - Ireland certainly is a beautiful country and the items that I listed in many ways reflect the unique earthy beauty that is "Ireland." 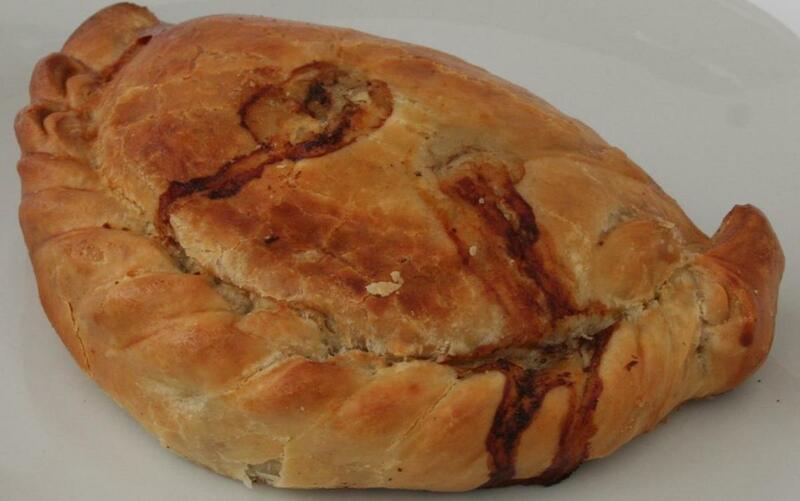 I hope you get a chance to try the soda bread. Thank you for your compliments, votes and for sharing! Voted up and interesting. Ireland is indeed a beautiful country. This is a great hub and you made me very hungry. Have to try the soda bread. Great pics and video. Passing this on. What a lovely reminder of a region of the world I love. I have been to Ireland, but I lived in London for awhile. All of these products are readily available there as well. The McVities are one of my favorites and sooooo addictive. I can find them locally also, but at a steep price. I do break down once in a while. Good stuff. 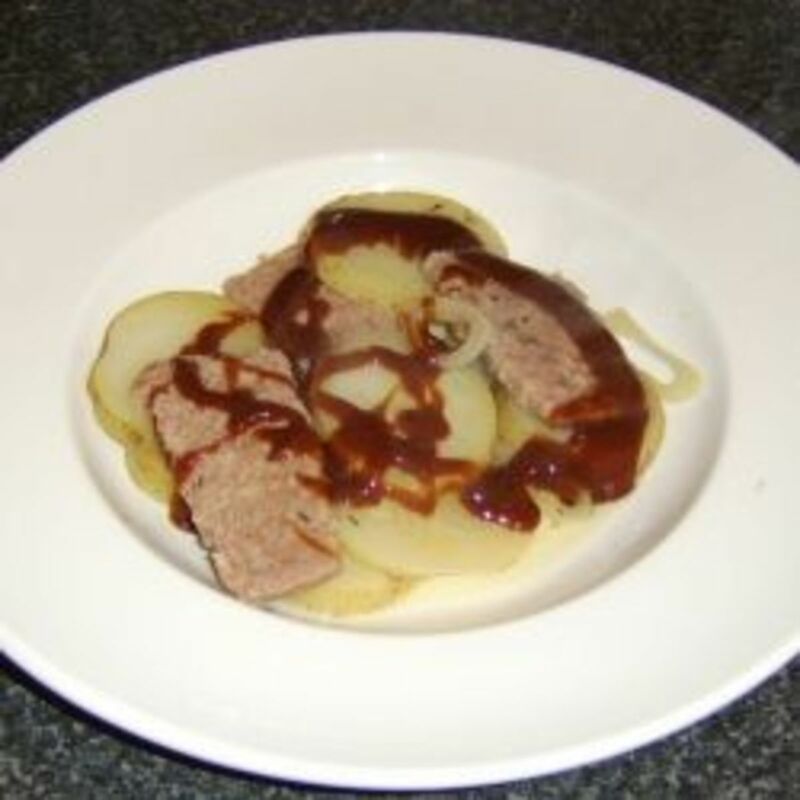 Torrilynn - I hope you get a chance to try out these unique Irish Foods. I am glad you liked the hub and thank you for the comment and vote! amazing hub. I will definitely try some of the foods that you have suggested above. voted up. Jools99 - I love to imagine living in Europe and being able to easily travel to the neighboring countries rich in culture and history, unlike the U.S. which is more vanilla flavored. I am allergic to a number of things, so I can relate to the difficulty of a tea allergy. I hope you make it to Ireland and enjoy some of the unique fare. 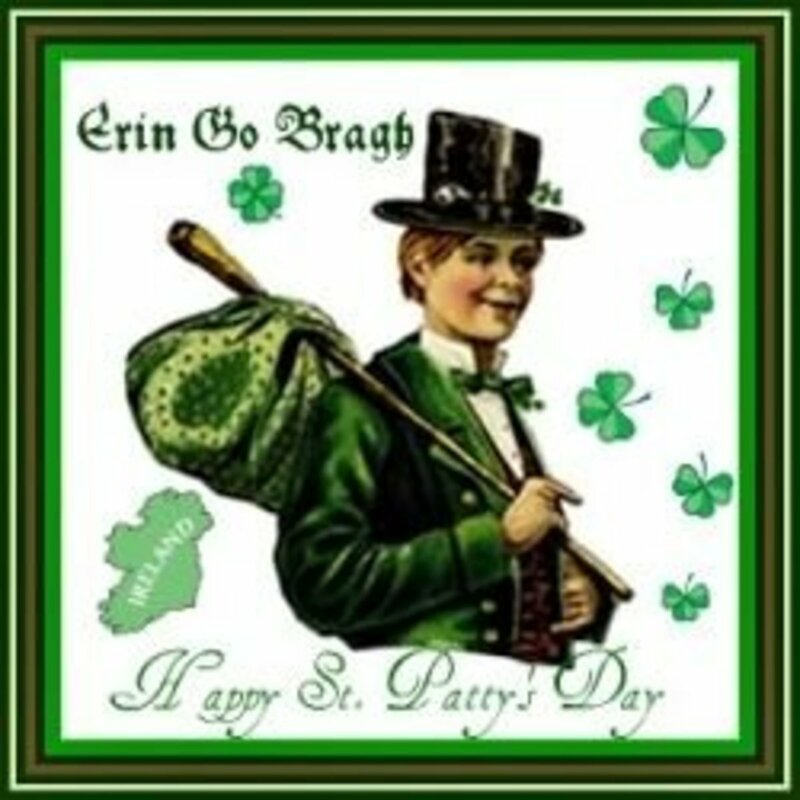 Hob Nobs, Scones, Soda Bread, Guinness - I would be happy to devour/imbibe but I am allergic to tea so that is a no-no. However, i could just have another Guinness instead? Great hub - I have still not been to Ireland (disgraceful since I can fly there for about $45) but I hope to remedy that soon. KoffeeKlatch Gals - I hope that you do make it to Ireland one day. 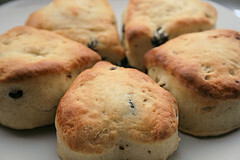 Authentic scones do taste better and the Irish surrounds add to the experience as well. Alocsin - I hope you can locate a source for this beloved Irish fare. Thank you for your comment and votes! K9keystrokes - The name "Hob Nob" is intriguing and seems to reflect the social nature of an Irish tea break. Glad you liked the list! Chocolate Coated Hob Nob Biscuits , the name alone has me intrigued. What a yummy list of Irish treats. Thanks for sharing with us. I don't know that I've ever had any one of these (except for the Guinness because I don't drink.) Let me see if there's an Irish pub nearby where I can try some of these. Voting this Up and Interesting. I've never been to Ireland - I've always wantede to go. I've tried scones and found them delicious. I can imagine they are mush better when authentically made in Ireland. Thelma - You are welcome! I am so glad you liked it, it was my pleasure to send it to you. Rajan - I glad you liked this one and went on to visit the soda bread hub, thanks so much for the votes and for sharing. Very interesting and nice to know the must try Irish foods. 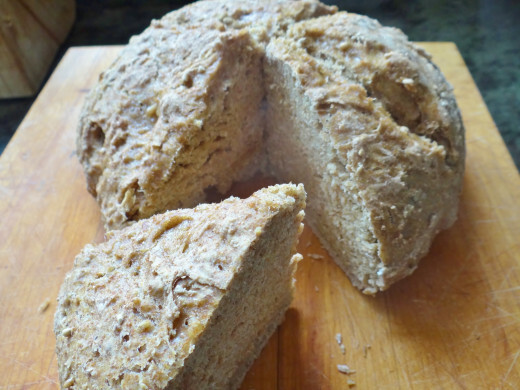 I think you have the link to your soda bread recipe hub. I'm checking it out. Voted up & interesting. Shared. Wow! I love this Irish blessing of yours. Thank you very much Tracy. This is very beautiful;-) Take care. Anthony - Yes, the Irish seems to have a great affection and wonderful array of crisps (chips). I haven't seem them stateside, the closest I have found is salt and vinegar chips which are an inferior substitute. Thanks for your suggestion! A lot of us from Ireland would probably add Tayto cheese and onion crisps but your list is very good. Oh, how I miss Ireland! I have tried and love all the foods you mentioned above. Reading your hub makes me sad for a while and was happy remembering my years living in such a lovely and awesome country, Ireland. With those friendly people I met and worked with and the teas that I´ve enjoyed. Those were the happy years I´ll never forget in my life. Thank you for reminding me those happy moments. Thanks for sharing.